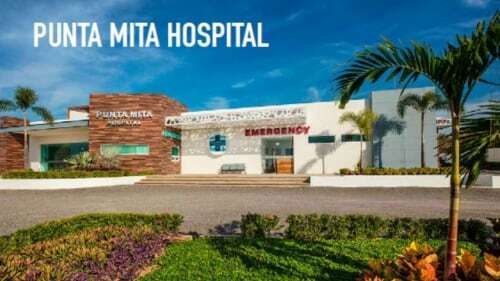 Main Office in Sayulita is an International Architectural Design Firm bringing their works within the fields of architecture, urban planning, interior design and concept development to Sayulita. At Main Office in Sayulita they strongly believe in design as a process. We analyze each parameter of the project as an opportunity instead of a restriction. 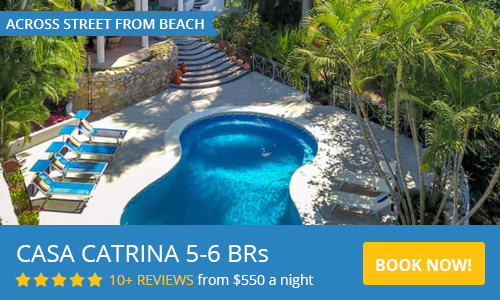 Whenever there is a strategic approach to the project of your perfect Sayulita home, normally the restrictions have turned into key elements for MAIN OFFICE to develop innovative architectonic projects fitting all kinds of budgets, locations, and rigorous design and construction agendas. The MAIN OFFICE philosophy rejects any precipitation on the architectural form. It has been proven in our experience, that taking the time to involve the client in the design process can increase the possibility of a better quality project. Each project is special and a challenge; therefore we like to go beyond standard solutions in order to re-define new typologies. The company was founded by Dante Borgo and Isabella Eriksson, two architects with solid knowledge from the largest agencies and who have been involved in and developed several projects around the world. Today, Main Office has two offices located in Sweden and Mexico, and is happy to expand their work to Sayulita. Please use the contact form to get in touch. We welcome your questions and ideas and look forward to working with you. well designed, functional architecture from this firm. Incredibly happy with Dante’s work as the architect for our sayulita project. Easy to work with; he was happy to make minor changes along the way. Beautiful, life-like renderings to assist in imagining the project pre-construction. Sourced furniture and fixtures for us, searching for both quality, while also keeping the budget in mind. Highly recommend this firm for any architectural needs. 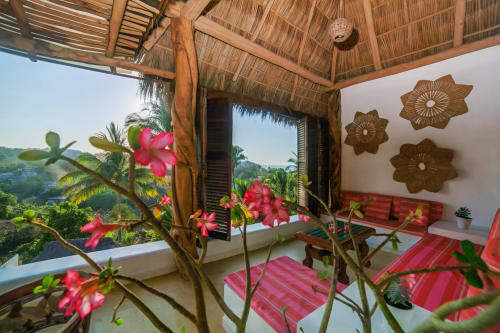 I had the pleasure of working with Main Office to design my dream home in Sayulita. From the beginning they were professional, communicative, responsive, and most importantly they have a great design aesthetic. We moved into our house in August of 2018 and we love it! I recommend Main Office all the time when people ask who designed our house. I look forward to working with them again in the future. Fresh ideas from talented young architects!! Dante Borgo holds a master’s in Architecture and Urbanism from TU Delft (Delft University of Technology) in the Netherlands. After finishing his studies, Dante worked for the Rotterdam based office KAAN Architecten. He worked as a project leader for some of the bureaus international projects, in countries such as China, Belgium and Spain. Parallel to his studies, Dante collaborated with MVRDV in Rotterdam, working on projects within the urban scale in Norway and China. 2014 he founded, together with the Swedish architect Isabella Eriksson, the company MAIN OFFICE. Isabella Eriksson holds a Master’s in Architecture and Urbanism from Chalmers University of Technology in Gothenburg, Sweden and TU Delft (Delft University of Technology) in The Netherlands. After finishing her studies, Isabella joined the international office BIG (Bjarke Ingels Group) working with projects within urban and the architectonic scale. In 2014 she founded the architect bureau MAIN OFFICE together with Dante Borgo. Both are involved in teaching, at ITESM campus, architecture faculty of Guadalajara and Chalmers university of technology in Gothenburg.